Like most Android phones, Sony‘s Xperia mobiles add a custom skin and launcher app. That’s to add additional features to Android and help differentiate Sony phones from the competition. 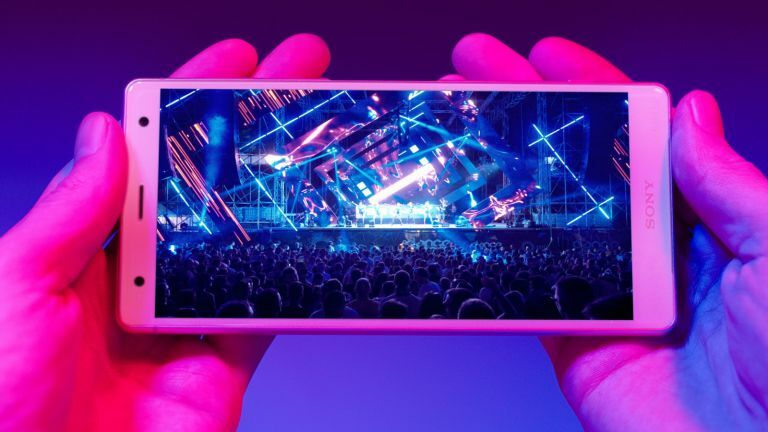 But now Sony has confirmed its launcher – Xperia Home – has effectively been mothballed, as it works on the (hopefully) 5G-totin', 48-megapixel photo-takin' Xperia XZ3. In a blog post, Sony says that "A business decision has been taken that our current launcher, Xperia Home should enter maintenance phase." Sony adds: "This means that no new features will be added, but maintenance will continue for as long as deemed necessary." Erika Prymus, who wrote the blog post, later added: "The reason for discontinuing new feature development in the current Xperia Home Application is that we are developing a new Home Application." And so another piece of the puzzle that is the upcoming 5G Xperia falls into place. Sony wants to get back into the smartphone business in a big way. That‘s why it recently outlined a number of improvements it plans to bring to the new Xperia. The company then followed that announcement by teasing its next-gen camera tech, calling it "exciting stuff". Now it seems it‘s the Xperia user interface team who are getting their game faces on by developing a brand new interface to complement its updated hardware and leave other phone makers looking out of date, bad and stupid. This article has been updated to include additional comments from Sony, which were made after the original article was published.